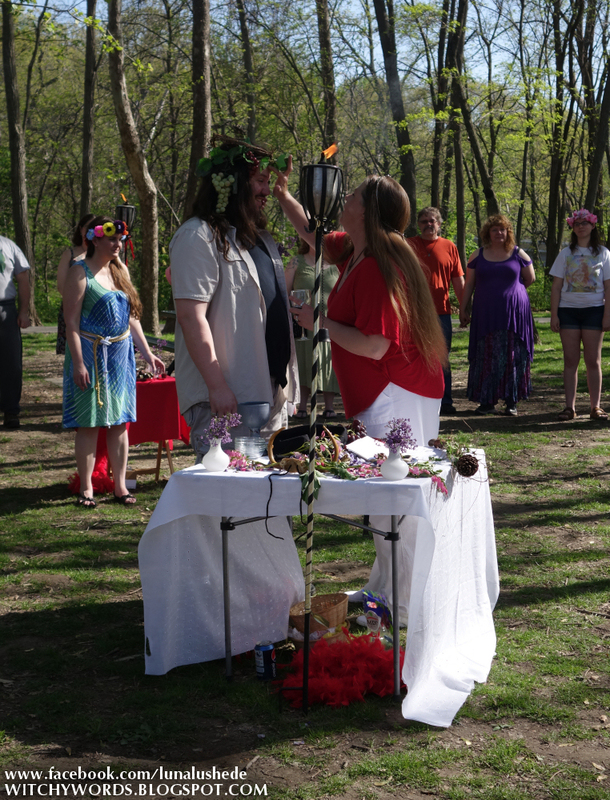 Sunday, Líithi Lushede Coven held their public Beltane Ritual at the beautiful Waterfall Park in Independence, MO. I, along with 80-100 other Kansas Citians attended! 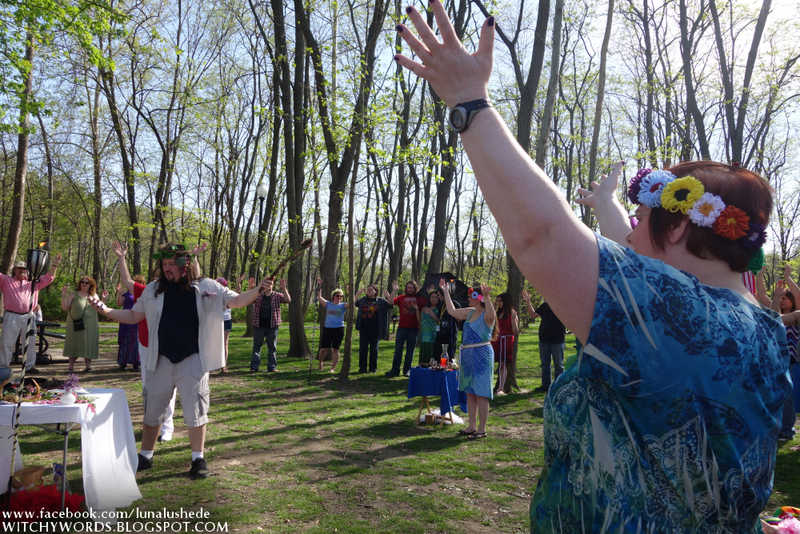 Unlike the Ostara ritual, the High Priestess asked if anyone was uncomfortable being photographed and it was a unanimous "No!" I was permitted to take pictures of the full ritual this round! The ritual began by casting the circle, involving a daughter of a coven member spreading petals around the outskirts of the attendants, then calling the quarters. The ritual began by calling upon Dionysus, a Greek God associated with fertility and wine. We talked about overindulgence and moderation, and then were asked to focus upon our five senses in order to better understand the use, power and inner peace of our own bodies. 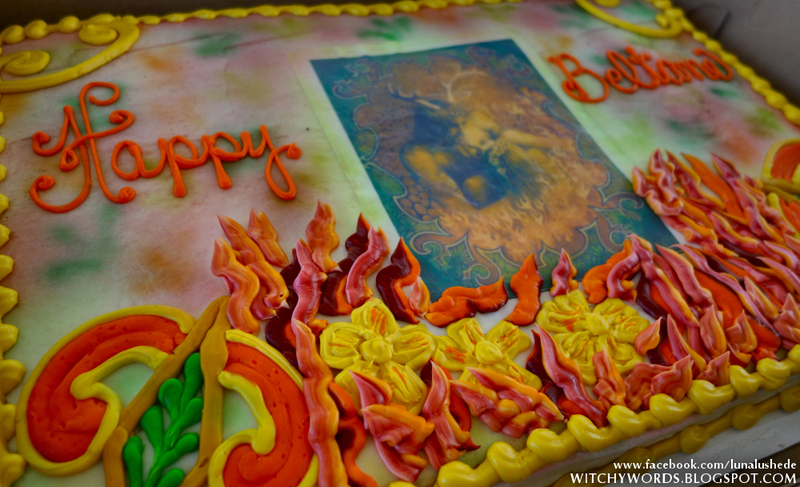 This included having the High Priestess walk around and touching everyone's lips with a dab of chocolate to lilac incense to bells for hearing. Juice from a grape was then transformed into wine and was spread about the foreheads of the attendants and coven members. 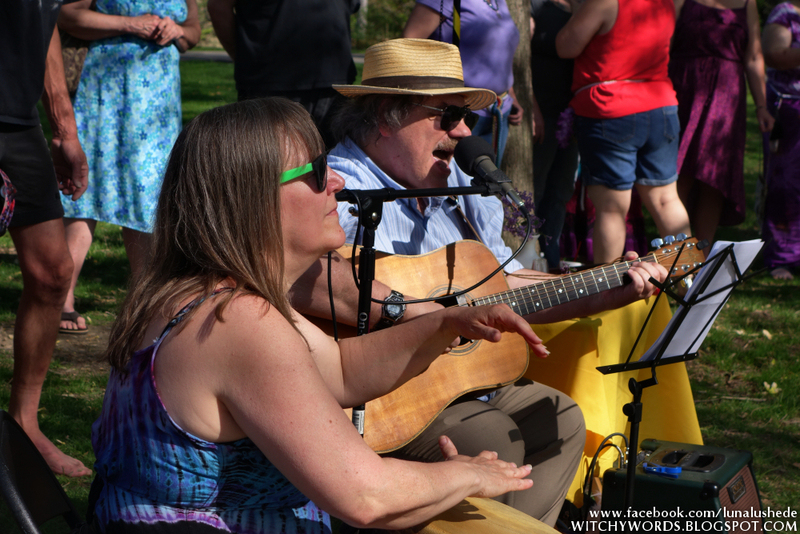 Food and drink were then offered to the gods and the universe in the form of juice, chocolate covered strawberries and grapes while music was provided by the bard, John Mitchell and drummer Cathy Burchett. Dionysus was thanked and circle was closed, ending the ritual. 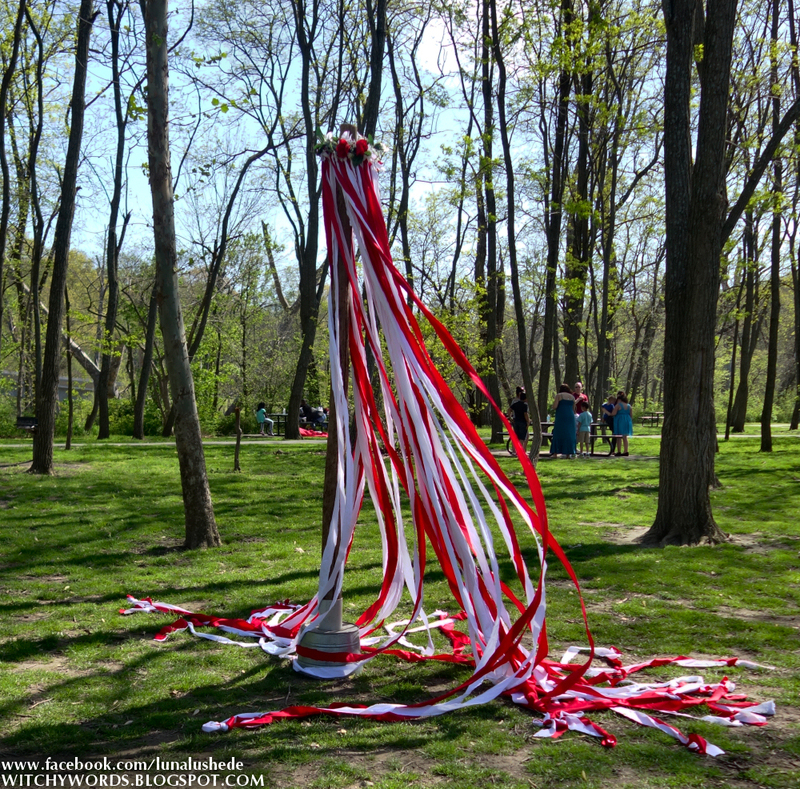 We then turned our attention towards the gorgeous Maypole. 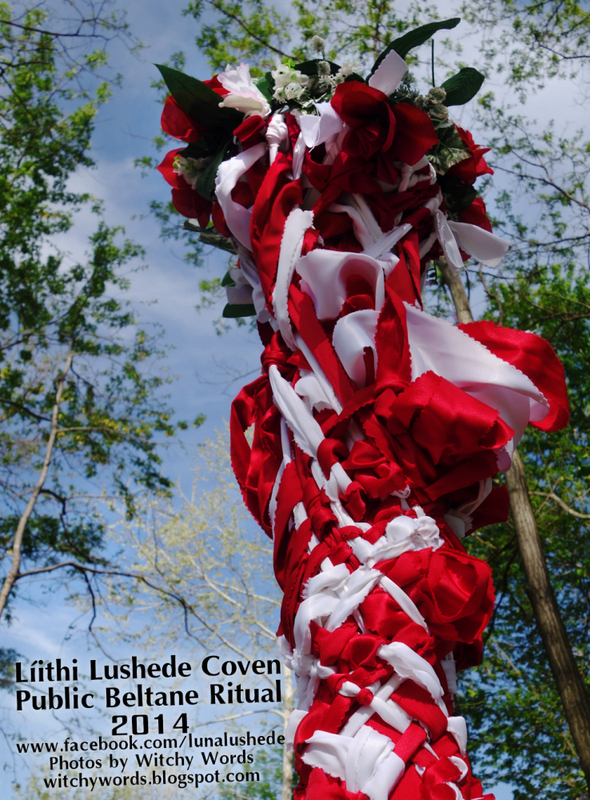 The High Priestess of Líithi Lushede gave a quick tutorial on how to do a simple Maypole dance and the work began! 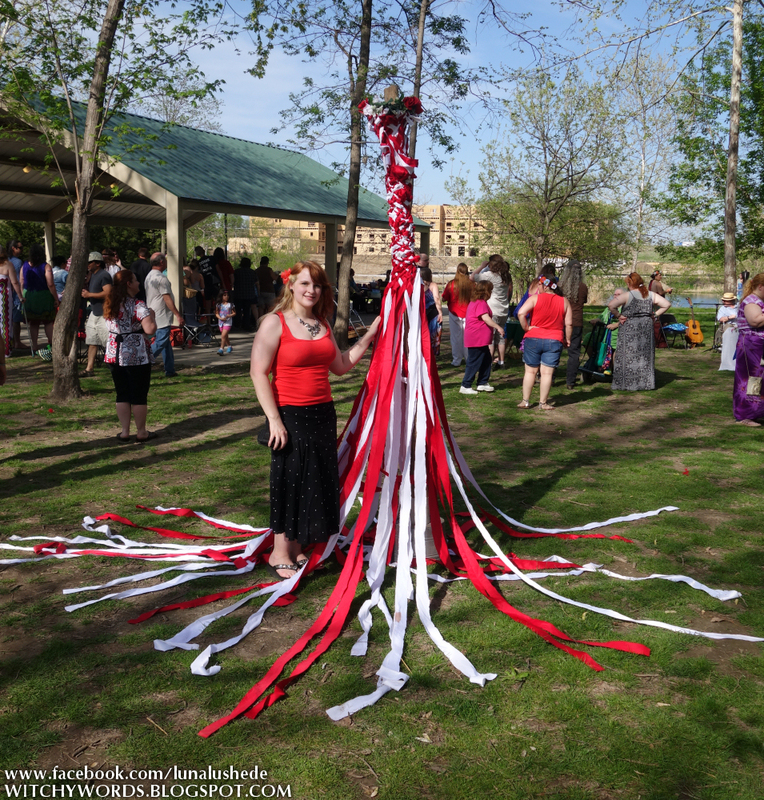 While I greatly enjoyed dancing around the Maypole last year, I chose to take a step back and instead photograph the event. 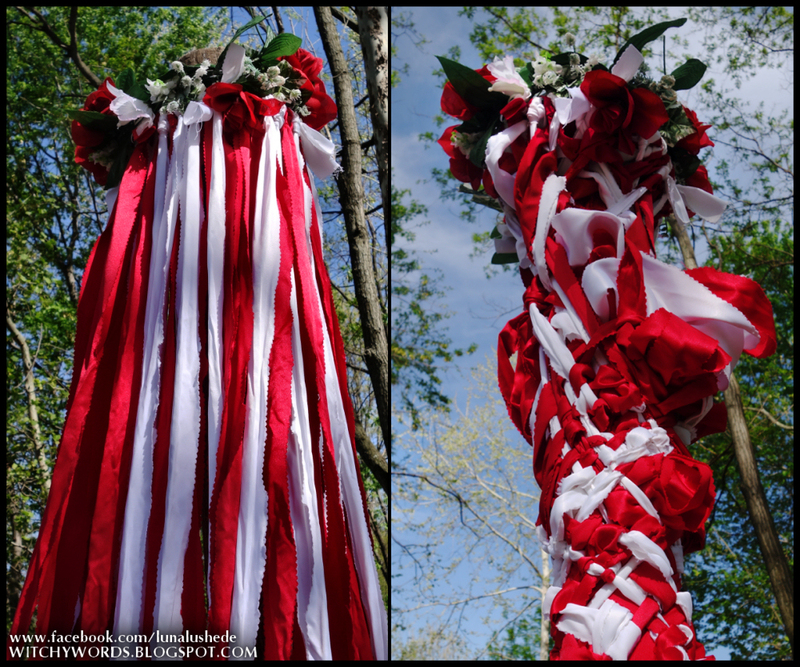 Once the Maypole was completed, many people chose to take pictures with it or continue on to the feast. Every attendant is asked to bring one item of food to share with the group. I typically bring bottles of water, which was definitely needed as it was very hot! 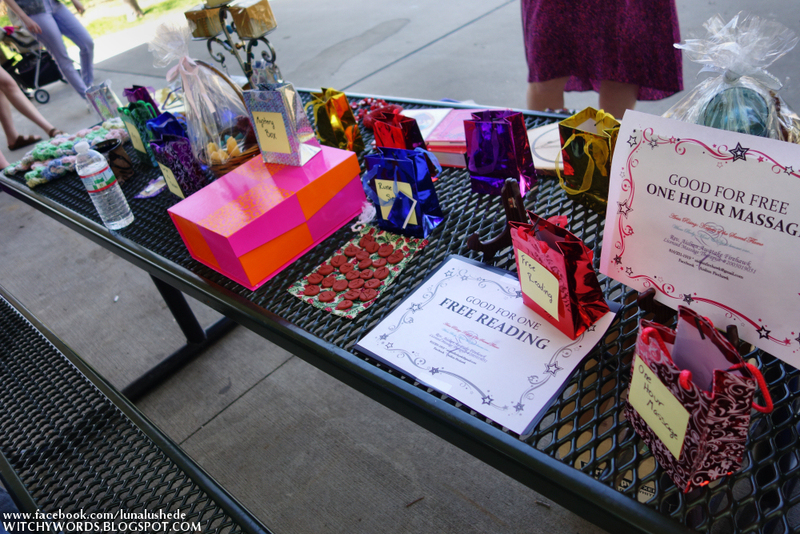 Guests also chatted among themselves and participated in the raffle, which included services like a massage or Tarot reading, or items like runes, books or crafts. I took the time after the event to thank the members of Líithi Lushede Coven as well as musicians, help John carry his instrument and stands back to his car and chatted with a few people watching the event who were curious. 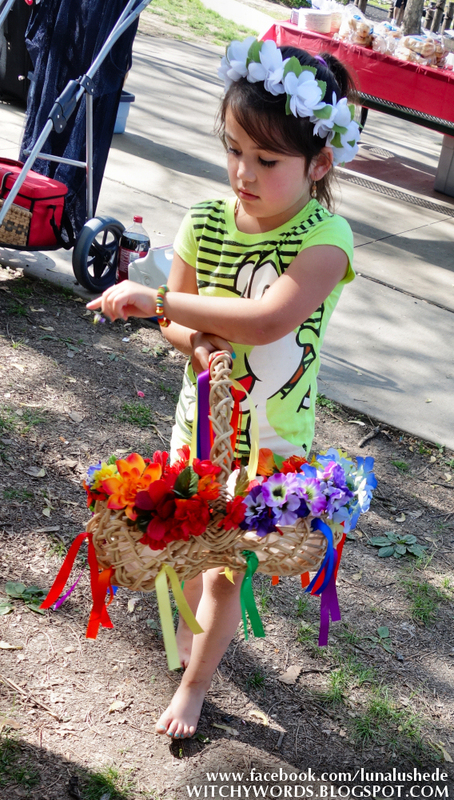 In fact, I was talking with a father whose young daughter was very interested in the Maypole. Her mother was a pagan and she was eager to join in on the celebration. 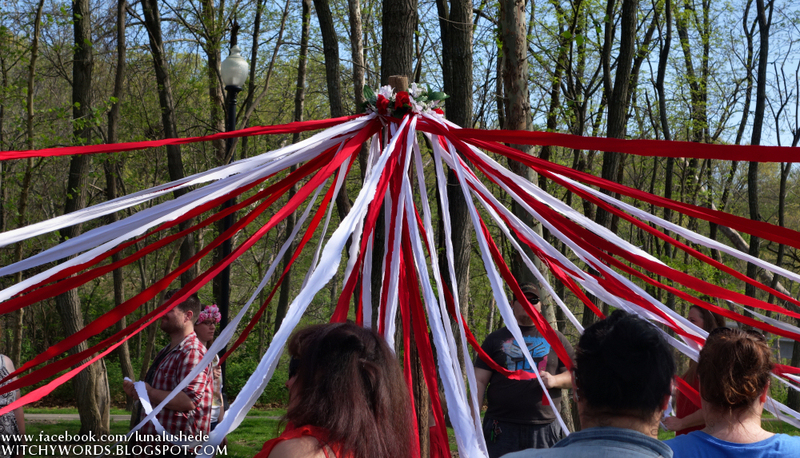 He was so incredibly open and thrilled to let her dance around the Maypole! During our chat, I learned that his family is Catholic and, while he believes that all religions lead to the same answer - that all individual truths are one truth - he was more than happy to let his daughter participate in religious activities so she could find her own path. 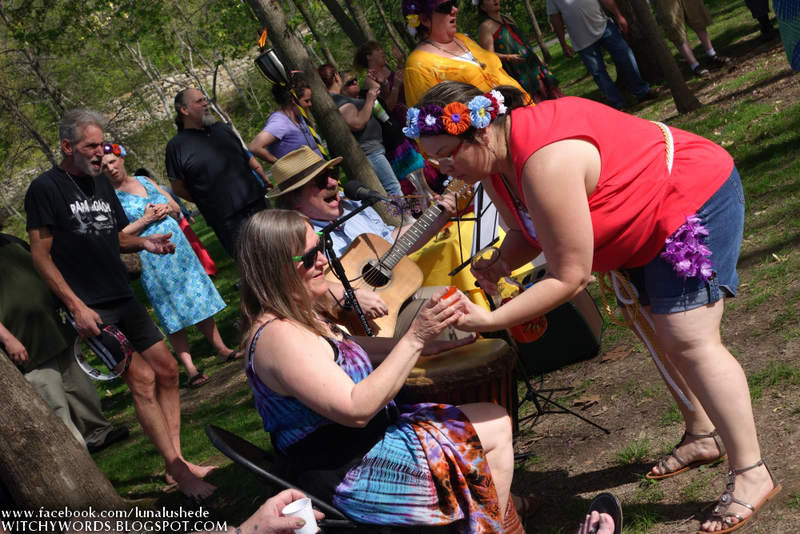 While public rituals serve a greater purpose to bring a local community of pagans together, it also lets others test the waters by watching or participating without a strict demand to commit. Events like these are perfect for those seeking a path but unsure. While I left earlier than I wanted to, it certainly wasn't because Líithi Lushede's celebration lacked anything. 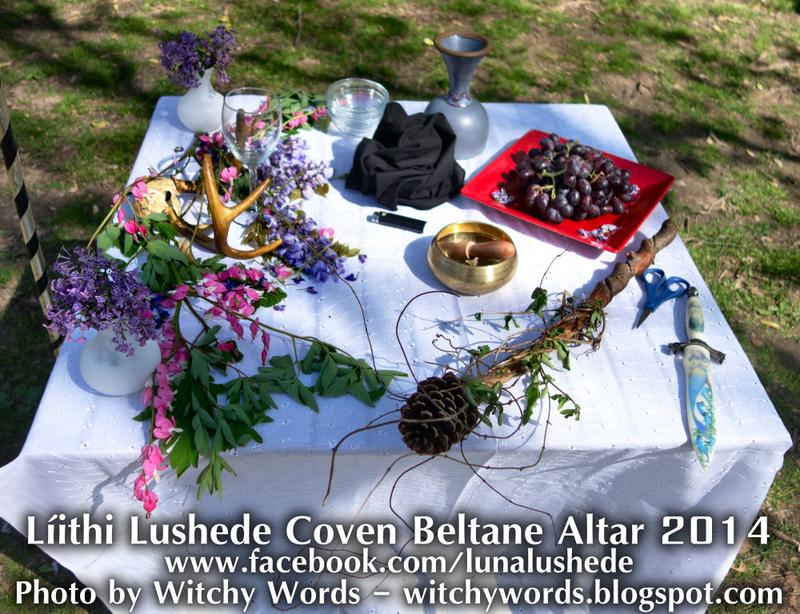 The High Priestess J and her covenmates are absolutely amazing at creating beautiful, eloquent and personal rituals. If it wouldn't have been so hot, I would have stayed longer than the two hours I put in. That being said, I still maintain that everyone should check for the closest public ritual and go! There's something amazing about gathering with a huge group of like-minded individuals to raise power, celebrate the sabbat and generally shoot the breeze. Community is such an essential part of paganism. Get involved! You never know what kind of positivity it might bring your way. Very pretty! How fun! 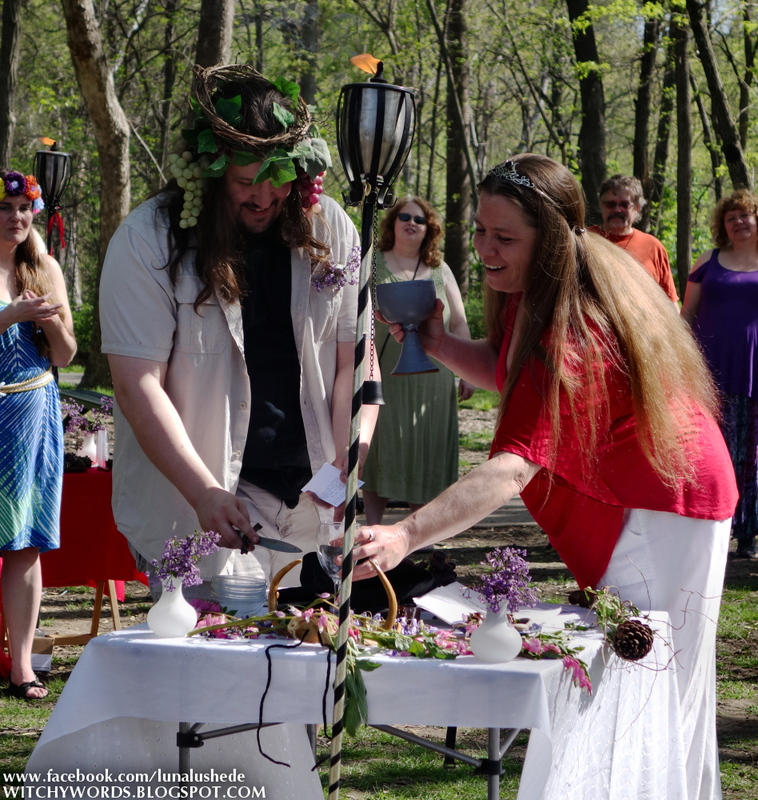 I love seeing how others do their rituals and Sabbats! Wow, thank you so much! I definitely appreciate the link. And thank you for your kind comments! Of course! Thank you so much for your kind comments. 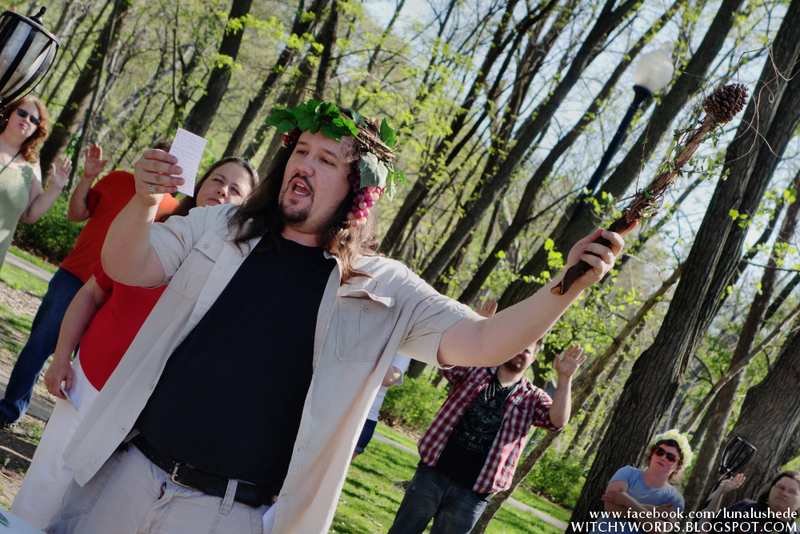 Hope to see you at the next public ritual! We had a great time. I enjoy the public rituals because I'm still learning, and these opportunities give the chance to pick up what I would otherwise miss out on by being solitary. Love the photos! Thank you so much! I'm so glad you enjoyed your time at the ritual! You're absolutely right that public rituals are a great way for solitaries to connect with their religion in a community setting. Another plus! Just like Catholicism and Catholic, Pagan and Paganism should be capitalized. Glad you had an aweseom time! Pagans defy the rules! We always have! And technically, grammatically, paganism isn't capitalized. But thank you!